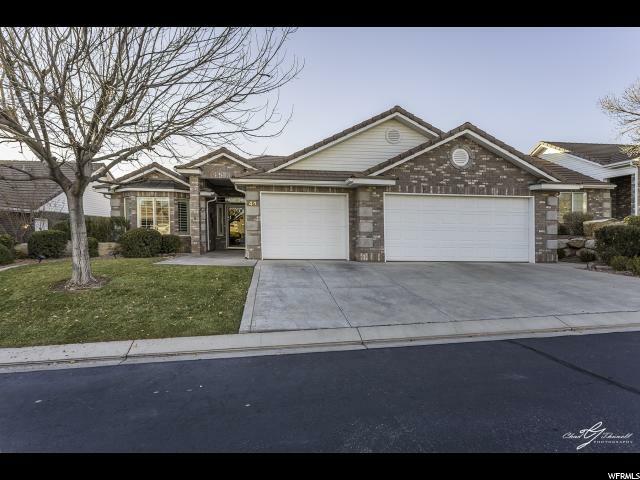 All FOX BOROUGH homes currently listed for sale in St. George as of 04/25/2019 are shown below. You can change the search criteria at any time by pressing the 'Change Search' button below. "Pride of Ownership is found in this home. This home is in immaculate condition and has been extremely well maintained. This ALL brick exterior means low maintenance all around. The carpets were replaced with in the last year with plantation shutters throughout, not to mention the split floor plan which provides privacy. Private back yard with huge covered patio. Inside there are many upgrades."